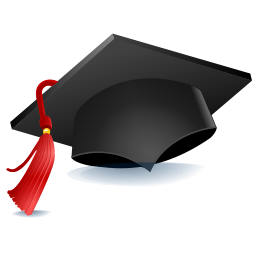 Do You Have a child that has graduated recently? It is time to celebrate his achievement and throw a party for him or her! 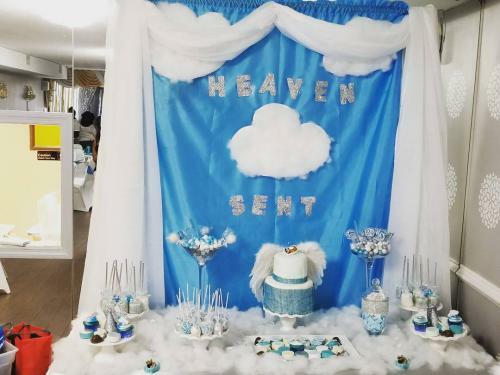 This is an exciting amount of time in life and your son or daughter should get a grand celebration in this honor. 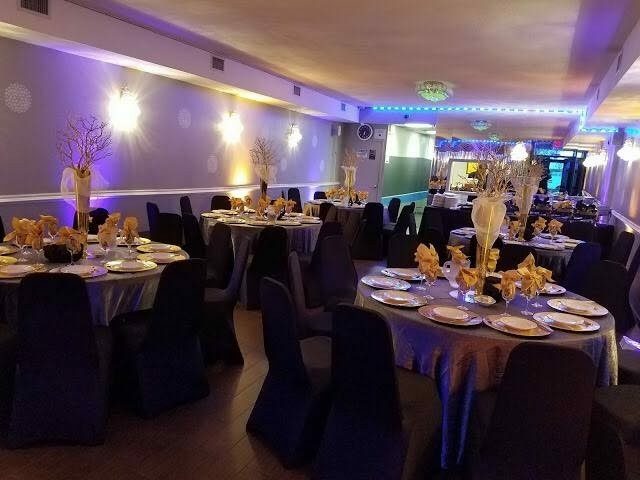 Whether you are planning a close and intimate party or a grand one, choosing the Party venue completely will depend on your budget. 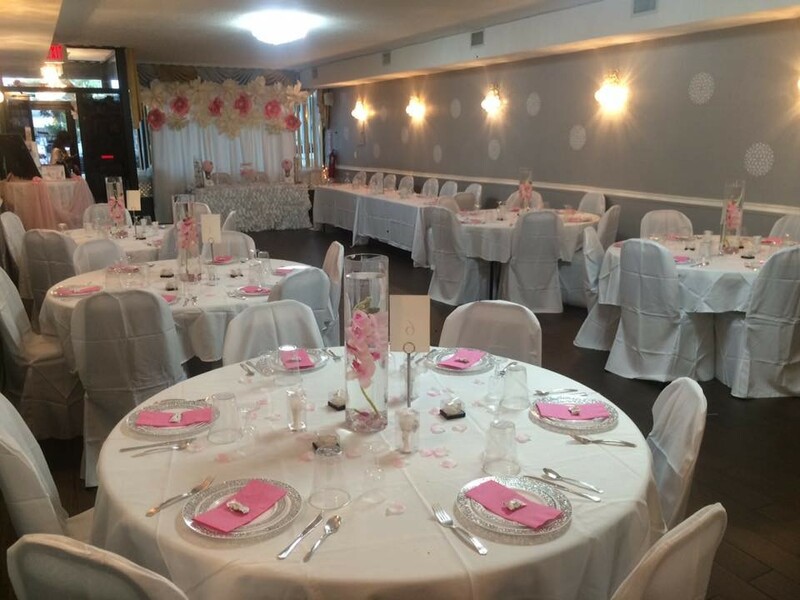 We, at Skylight Banquet Hall, will work according to your financial budget, choice and preference. 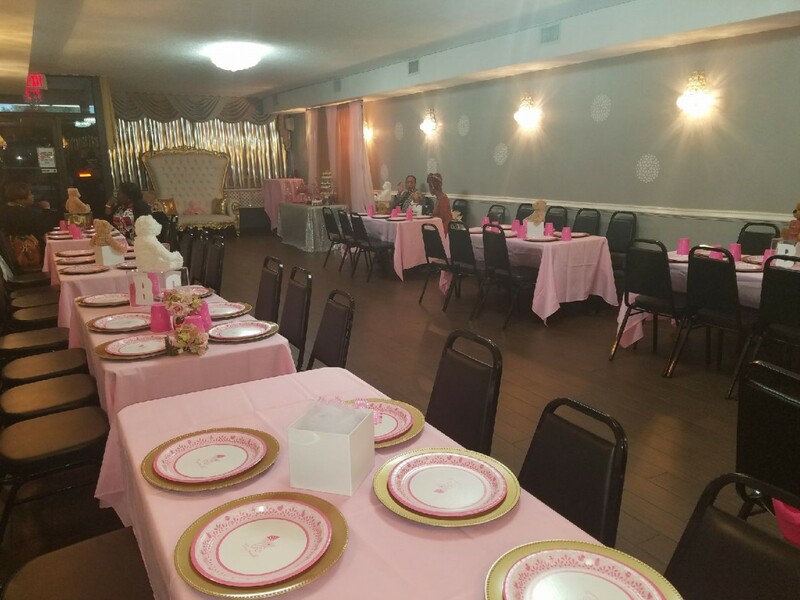 This newly renovated place is one of the major reasons why you should choose us since it is in the heart Jamaica Queens. Here, are some other services we provide that you that you simply should go through. Catering – Simply no celebration is complete without mouthwatering dishes. We now have a fantastic team of Caters to make sure that all the food are delightful and finger-licking good. You are welcome to bring in your own food as well. 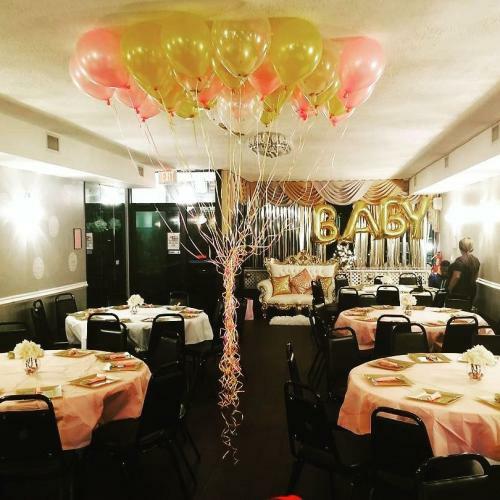 DJ & music – The main part of this celebration is grooving to some great music. 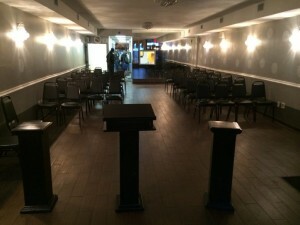 We have our in-house DISC JOCKEY and the music list can be adjusted relating to your personal preferences. Photo Booth – We make sure that your guests can start enjoying the photobooth as soon as they reach our venue. *Limousine service – This really is another esteemed service, which almost all of our clients love. *Photo and video -The event deserves to be captured behind the lens of a professional photographer. we offer this service as well. 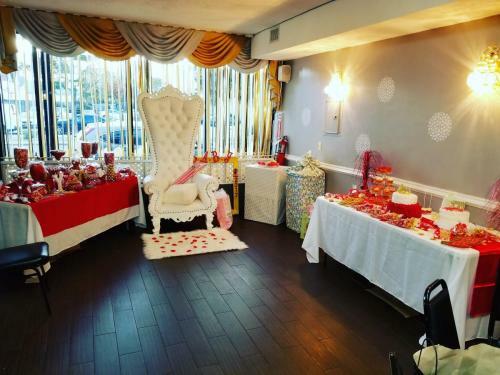 Therefore, if you need some good pictures and memorable videos to be cherished by you as well as your kids or daughter throughout their life, you must contact us immediately and book us. 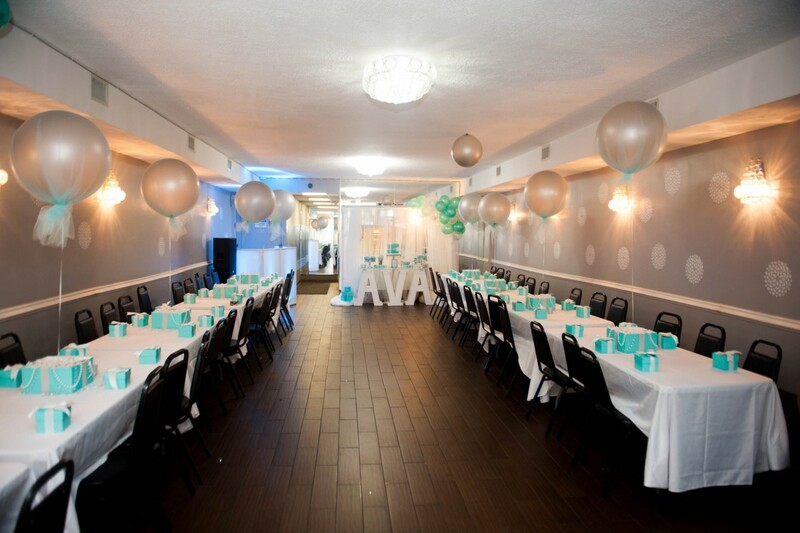 *Theme – In the event you pick a color theme for a graduation party, we will decorate the hall appropriately. 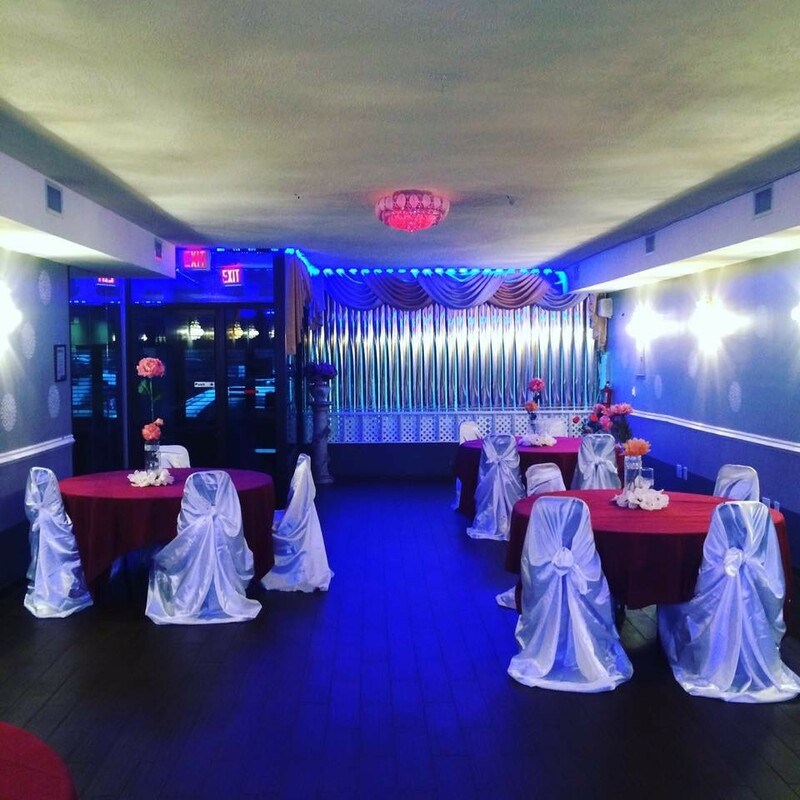 We promise you will be highly impressed by the décor and other arrangements. In order to know more, contact us immediately. 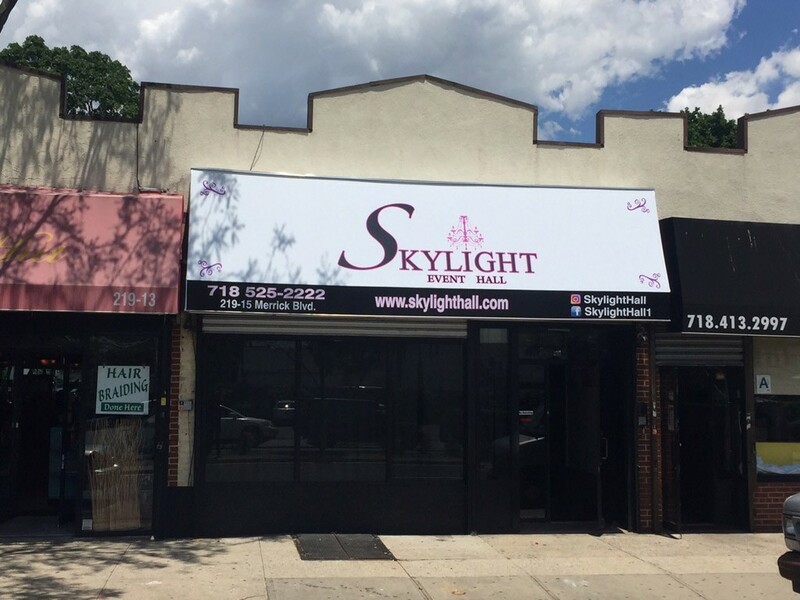 call 718-525-2222 to talk to one of our booking managers.